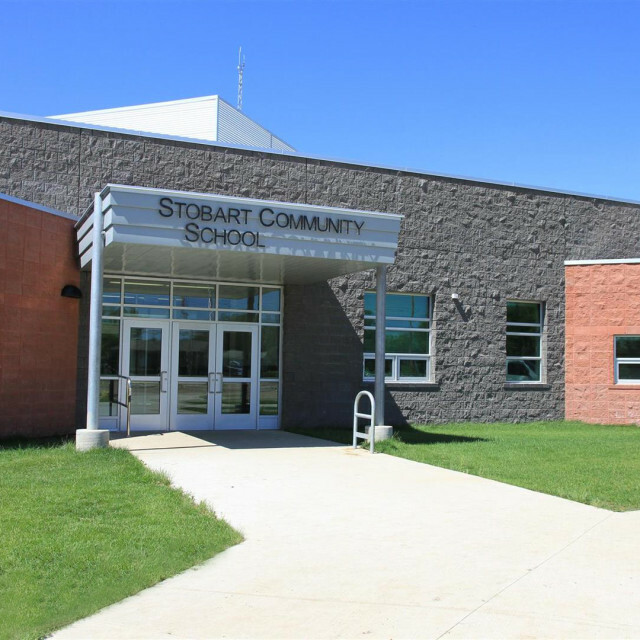 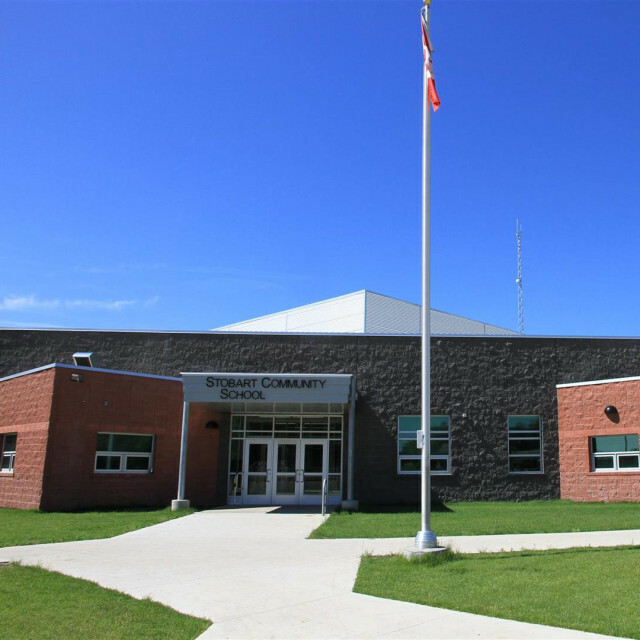 As Stobart Community School is a Pre-K to Grade 12 School that consolidated the high school with elementary school. 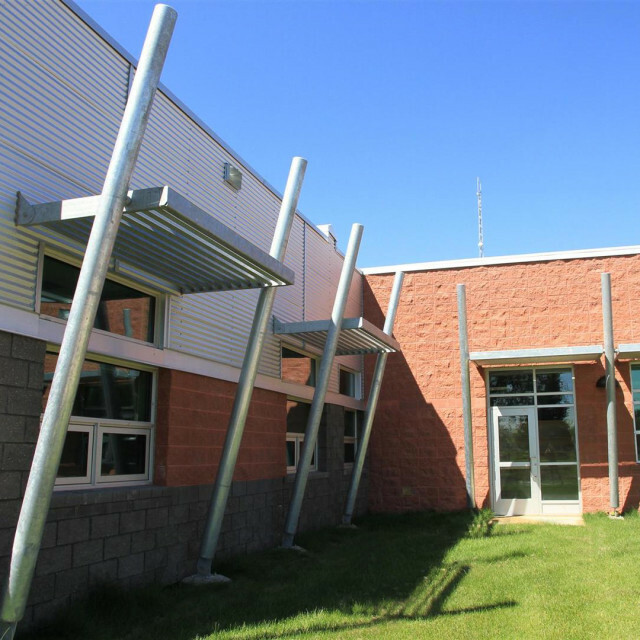 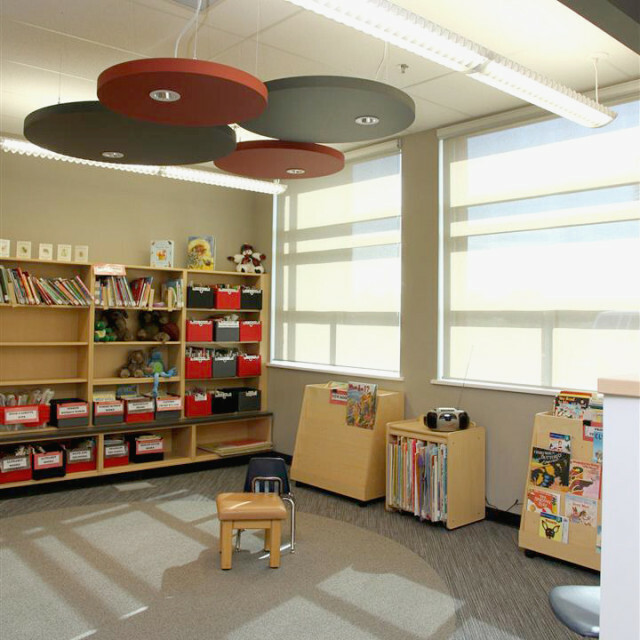 aodbt worked in partnership with Prairie Spirit School Division, the Public Health, the Public Library, and Post-Secondary training groups to design a facility that serves as a central hub for many people in the area. 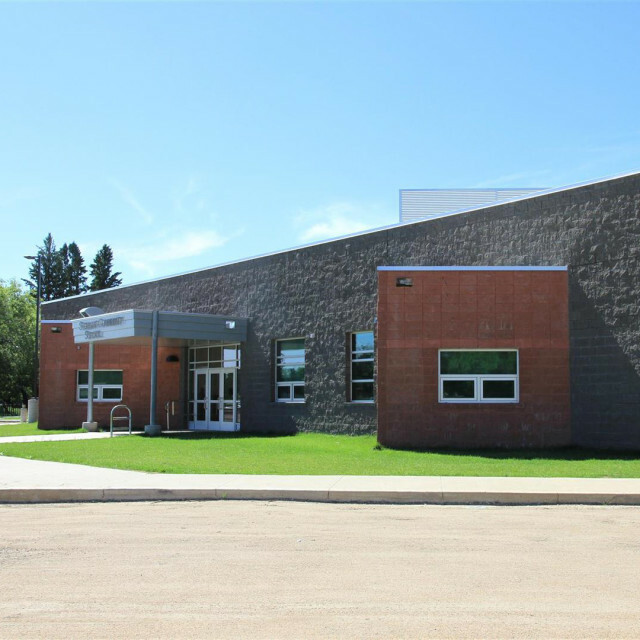 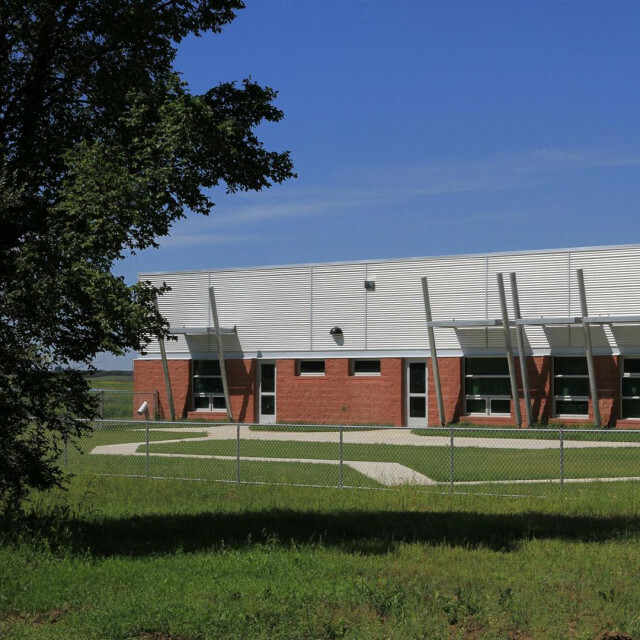 While having the opportunity to retain certain programs from the existing high school, the consolidated school includes a new daycare, an enhanced full commercial kitchen, and a large student commons area that separates the elementary and school wings. 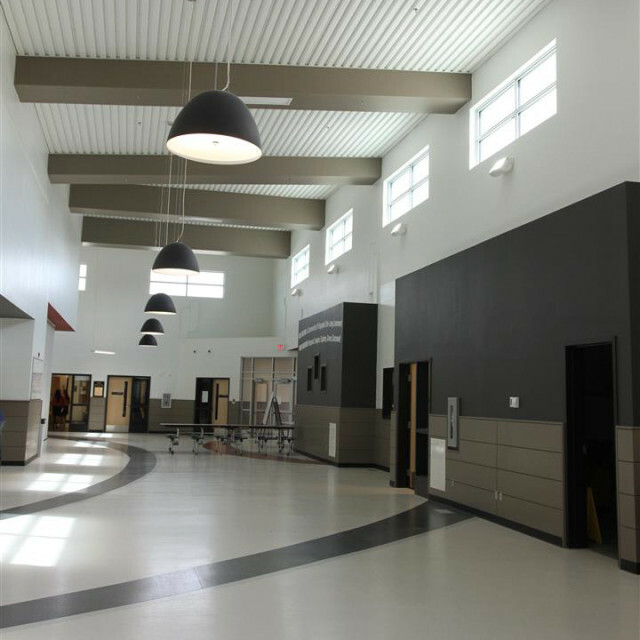 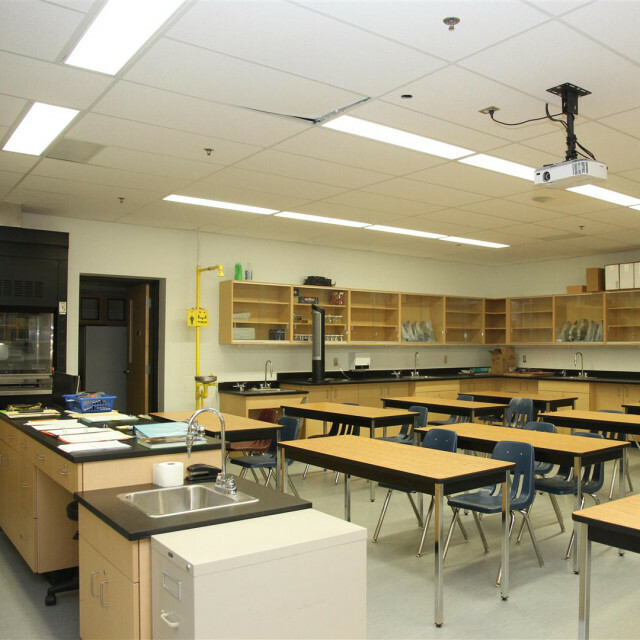 The goal of the School Division was to maintain operational through significant periods of expansion and renovation. 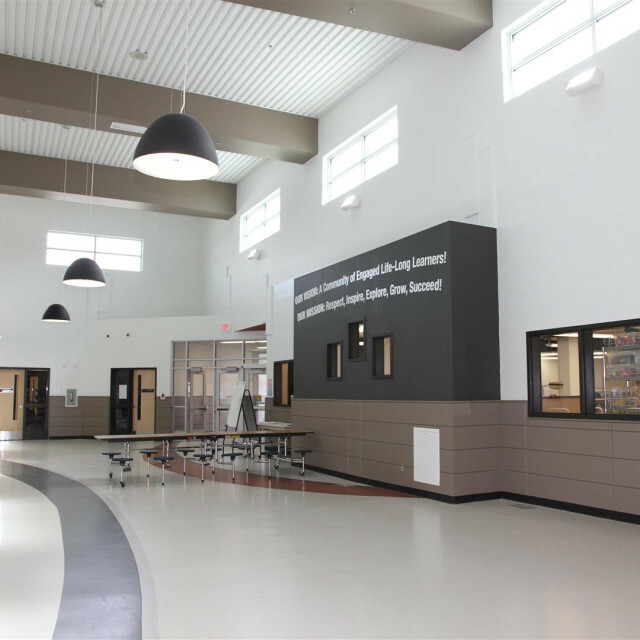 Phasing plans were taken into careful consideration to allow the existing high school to remain operational until a portion of the new facility was completed.